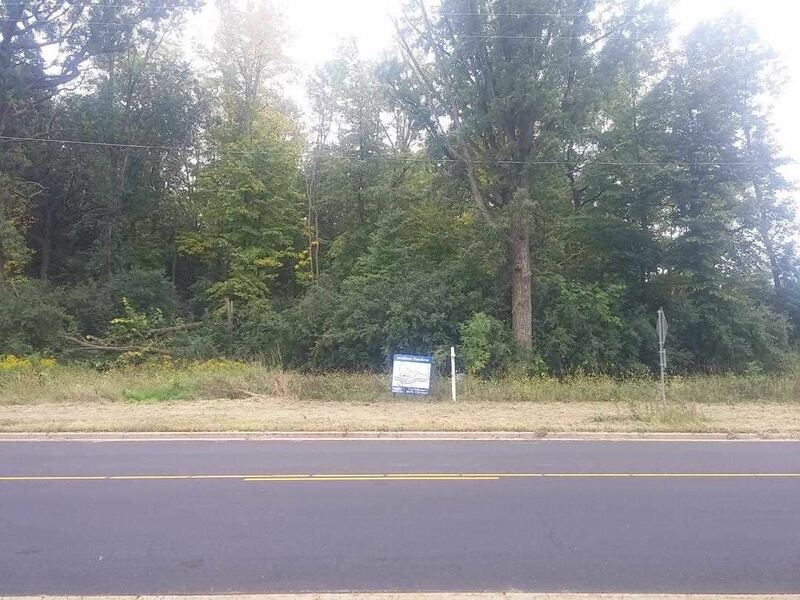 Searching for some trees on a large lot to build that dream home you have always wanted? Stop looking right now, because you have found it! What better location to build your dream home in than this conveniently located rural subdivision? This large lot is almost one half acre in size (.42) and is just minutes from Hwys 41, 76 & 10 and also not far from a few golf courses either! Low township taxes are an added Plus! Hwy 10 West of 41 to CB, south to Jacobsen, west to lot on the south side of Jacobsen Road, just 1 lot east of Ave Court.